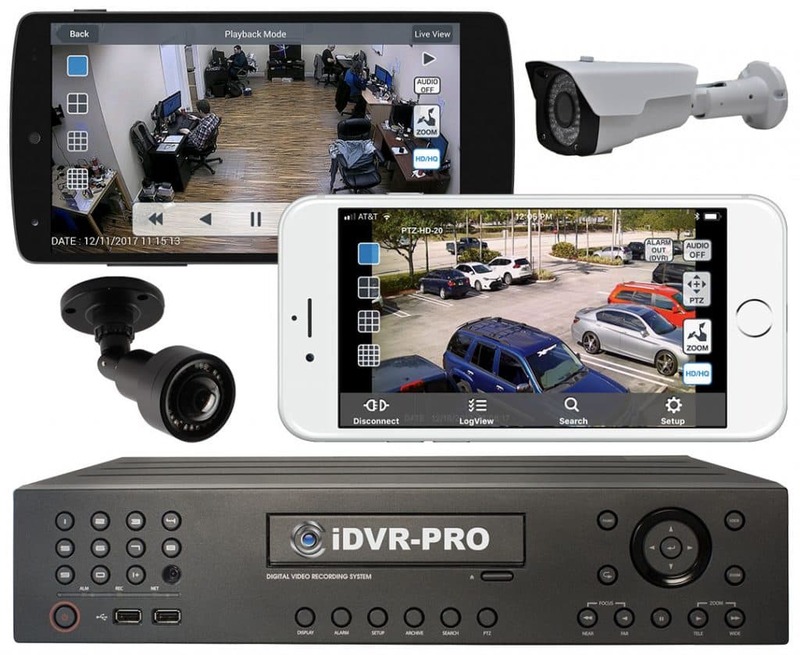 Watch this video to see a live security camera view using the iDVR-PRO CCTV App for Android. 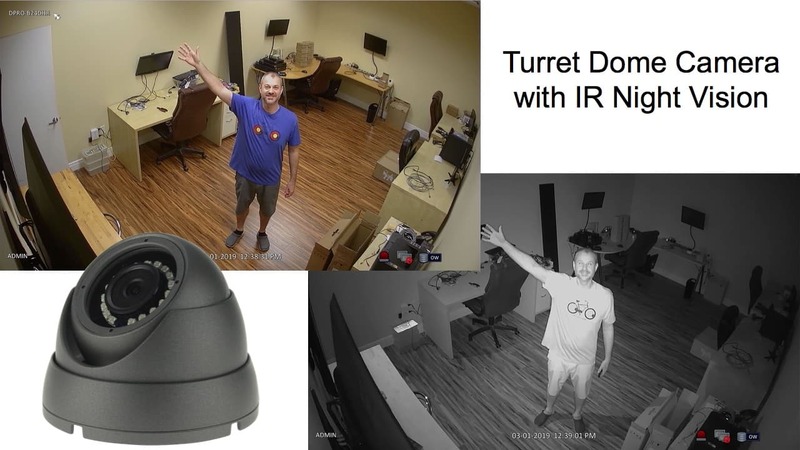 Watch this video to see how simple iDVR-PRO surveillance DVRs are to navigate and configure. 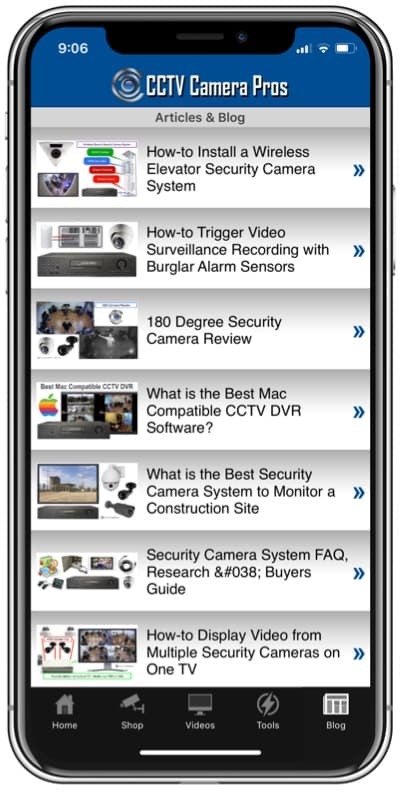 Watch this video to see a demo of the iDVR-PRO security camera app for iPhone. 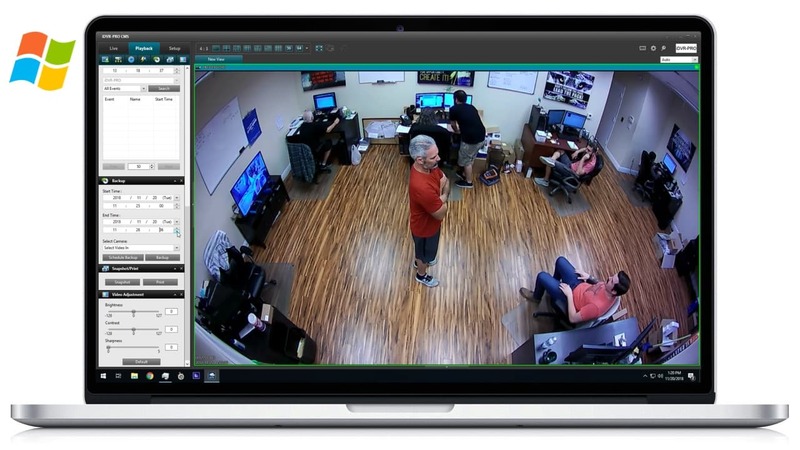 Watch this video to see a demo of the iDVR-PRO security camera software for Mac PCs. 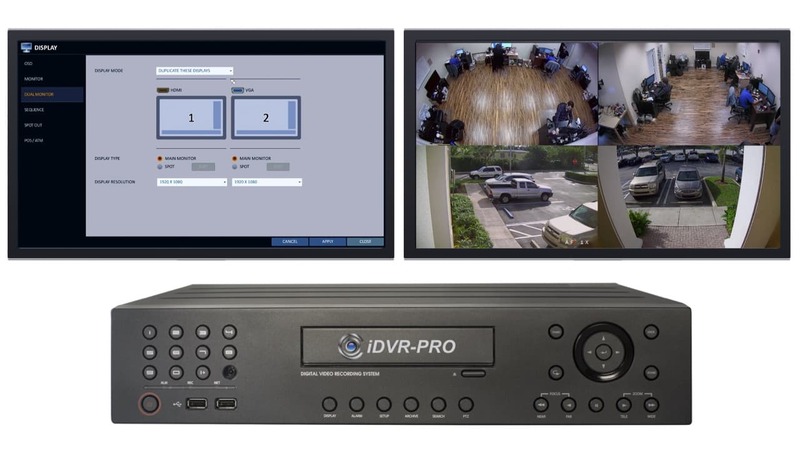 iDVR-PRO “H” hybrid CCTV DVRs support an advanced dual monitor and spot monitor feature. 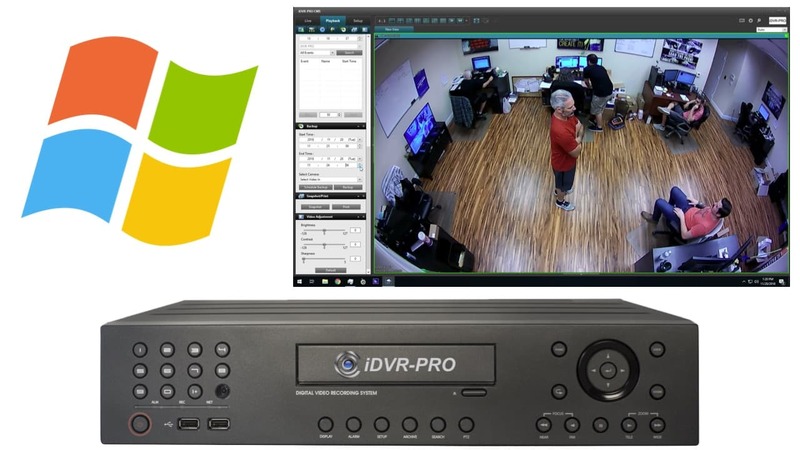 Watch this video to see a demo of the Windows CMS DVR software for iDVR-PRO. 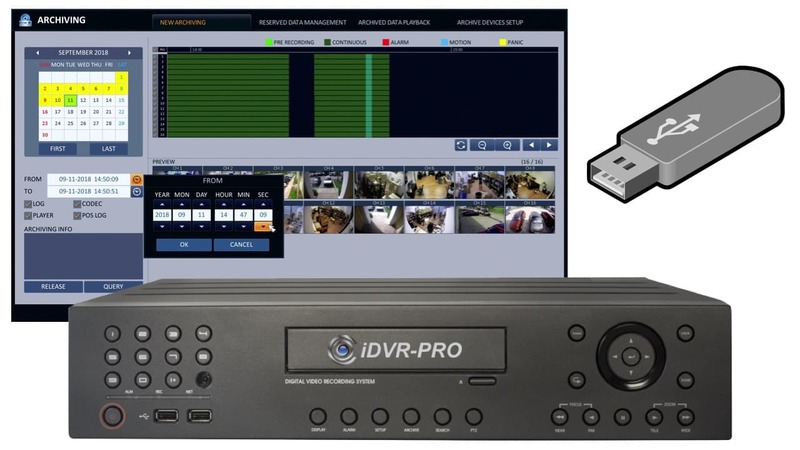 Watch this video to see how to export recorded video surveillance footage from iDVR-PRO hybrid CCTV DVRs to a USB drive. 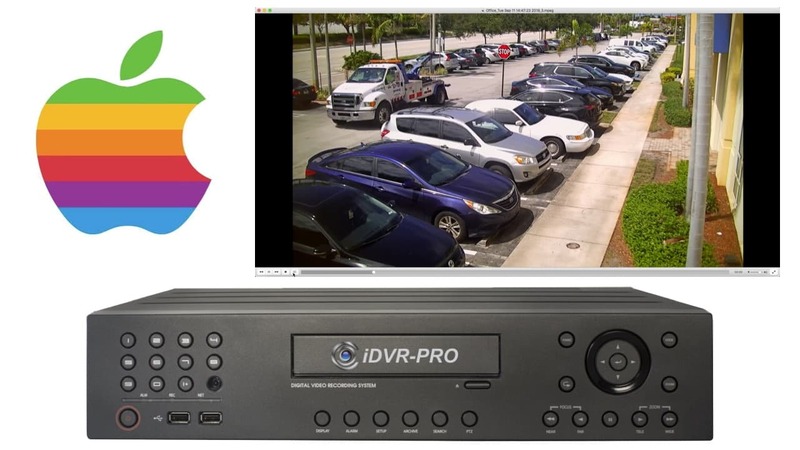 Watch this video to learn how to backup and playback recorded video surveillance footage from your DVR using Mac Software. 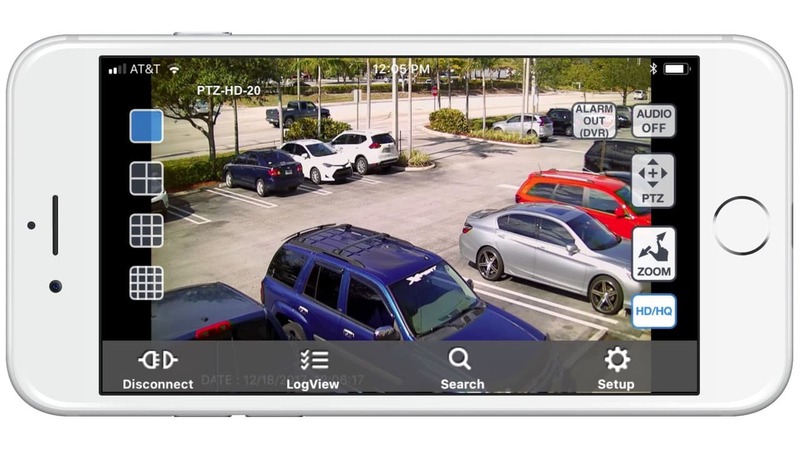 Watch this video to see a demo of an HD PTZ camera controlled by an iDVR-PRO surveillance DVR. 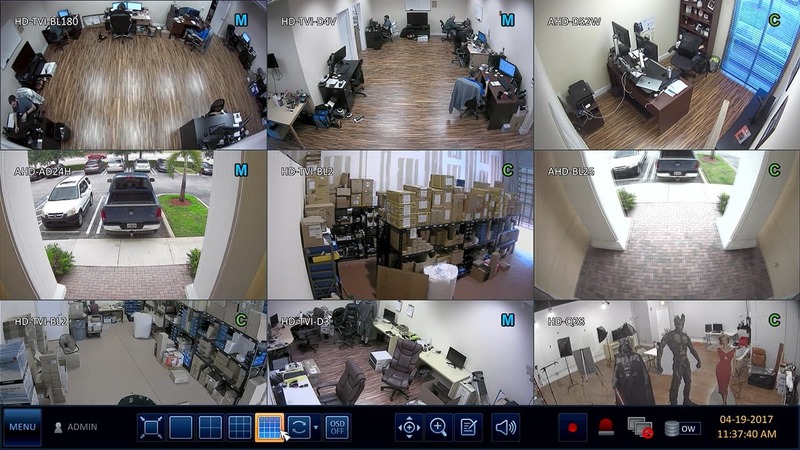 Watch this video to see what 1080p video surveillance recording looks like using AHD and HD-TVI cameras. 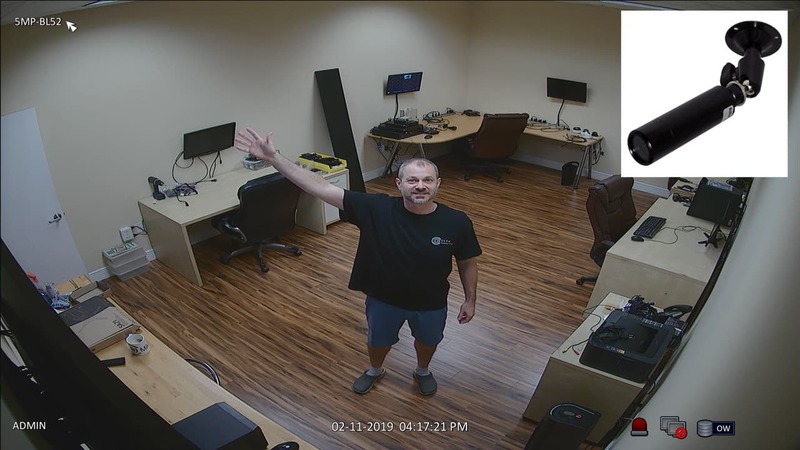 Watch this video to learn how to setup motion detection recording on your DVR using a security camera as a video motion detector. This is an overview on how to setup video recording on iDVR-PRO. 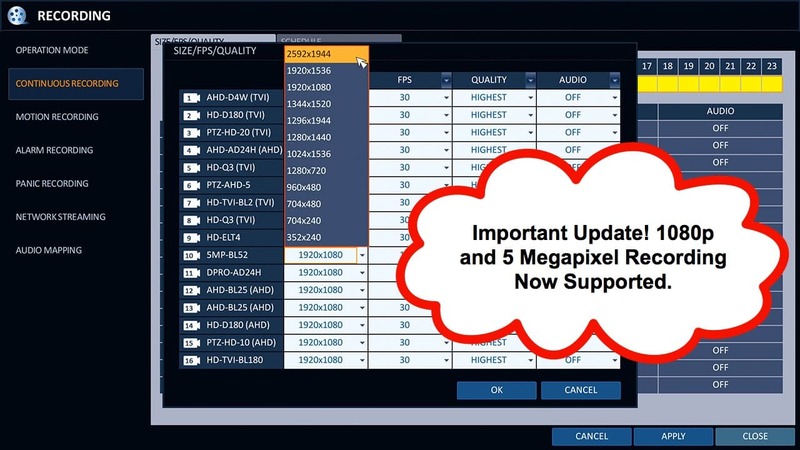 Important Note: this video was made before iDVR-PRO supported HD security cameras, however, the method to configure recording is the same. 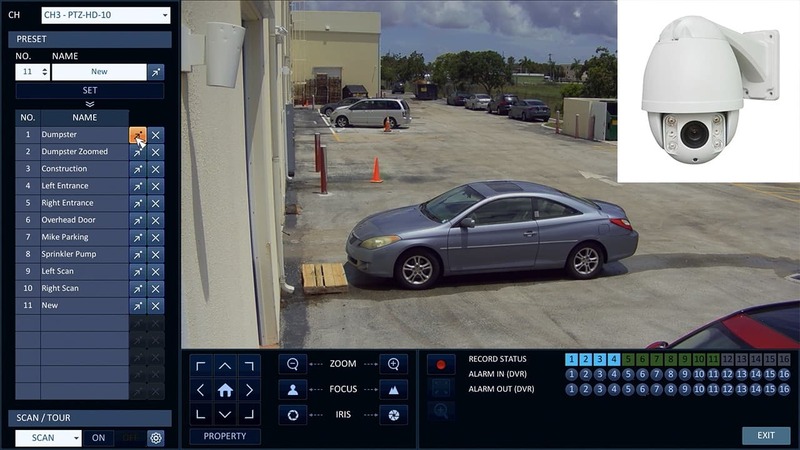 Watch this video to see how the iDVR-PRO CMS software can be used to monitor security cameras at multiple DVR locations. 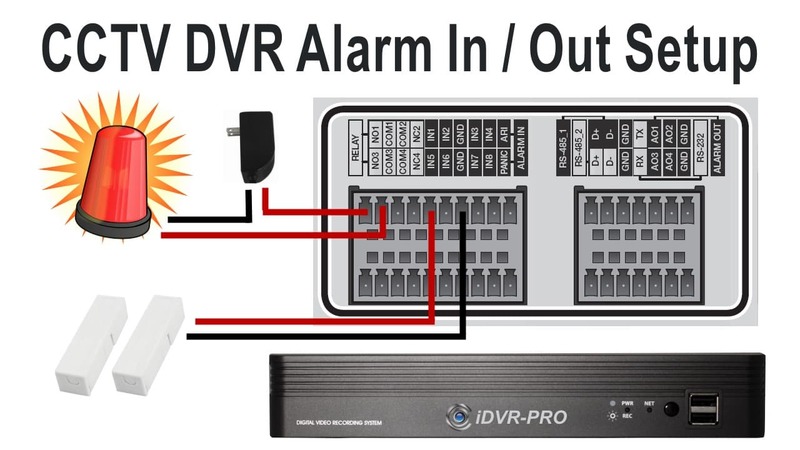 Watch this video to see how a door sensor connected to the DVR alarm input can trigger a strobe light connected to the alarm output replay. 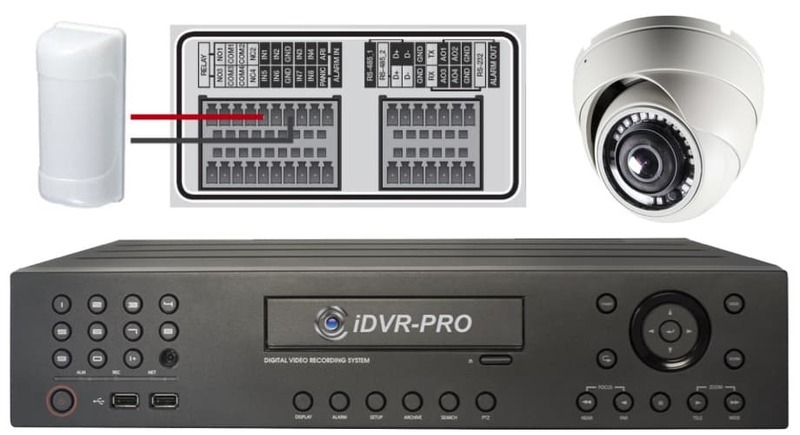 This video demonstrates the alarm input recording setup for iDVR-PRO CCTV / AHD hybrid DVRs. 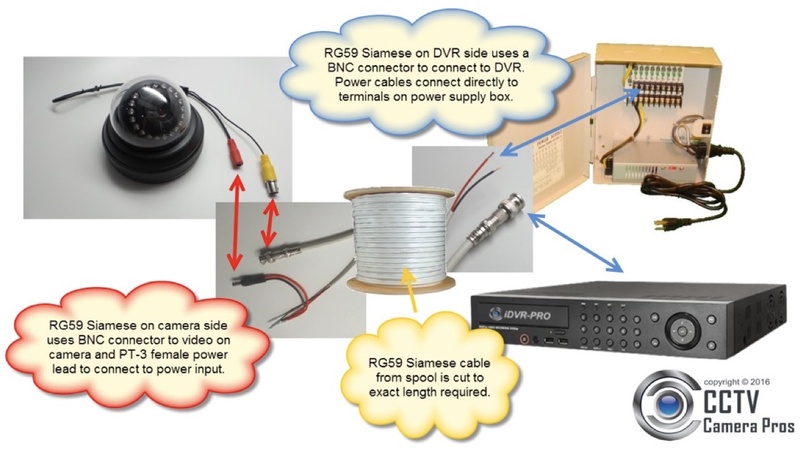 This video will guide you through how to install a CCTV power supply box using pre-made Siamese security camera cables. 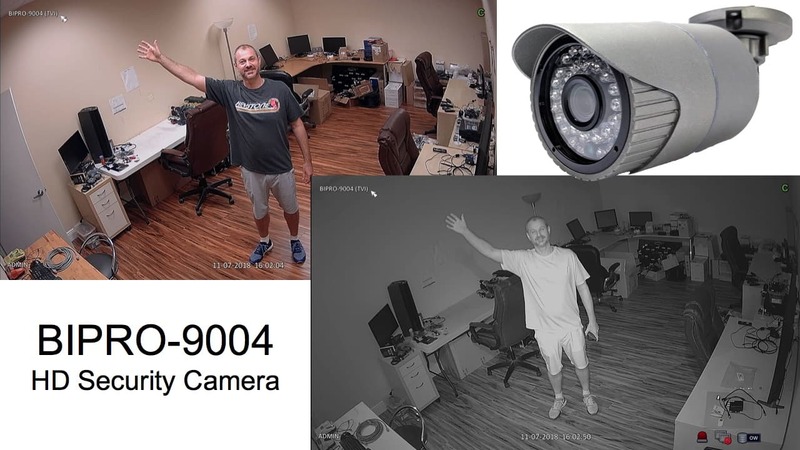 Sometimes customers install security camera DVRs in locations that do not have a hard wired Network connection. 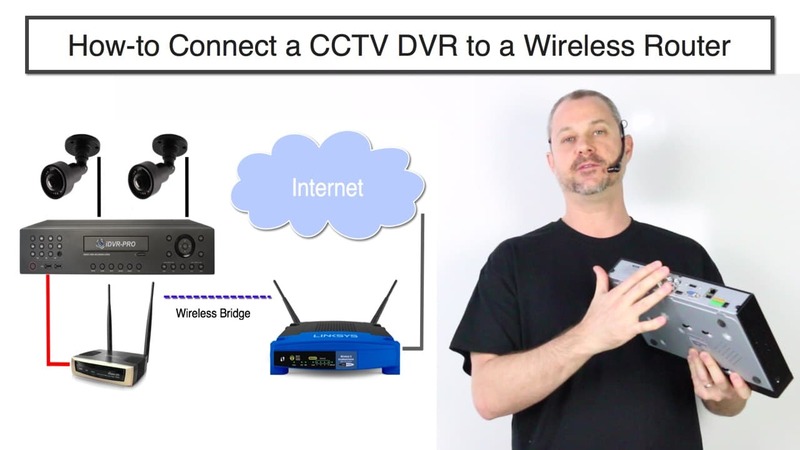 This article and video will explain how to connect a DVR to a wireless router using a WIFI bridge. 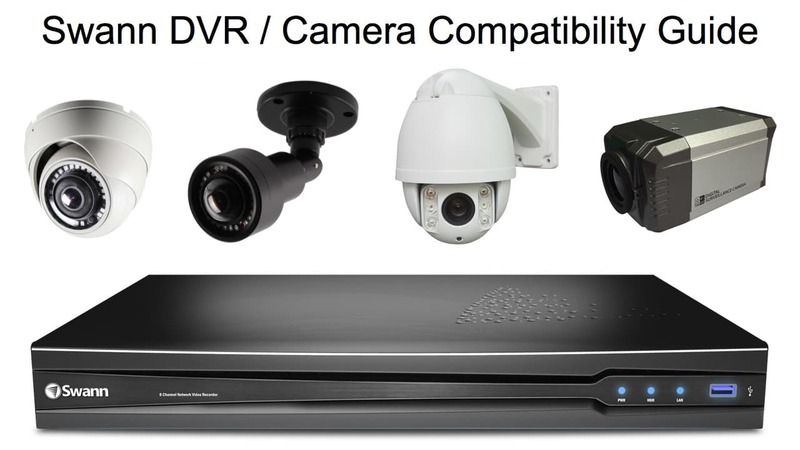 This Swann DVR camera compatibility guide helps customers find replacement security cameras that work with Swann surveillance systems. HD-TVI stands for High Definition Transport Video Interface. 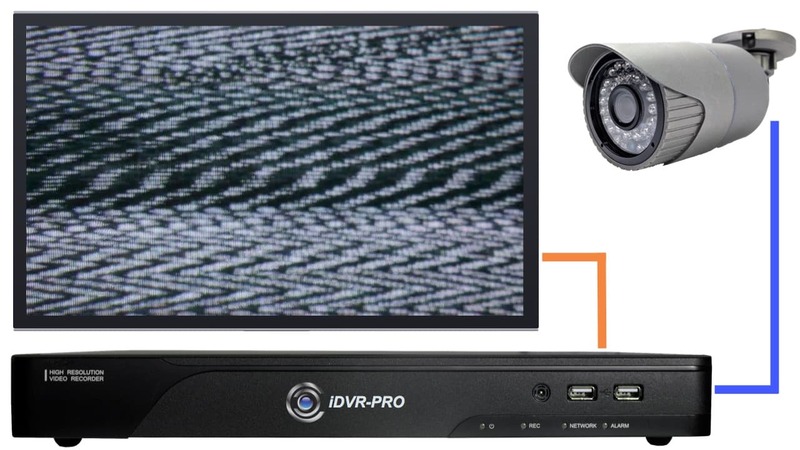 It is a digital signal processing and transport technology for video used in HD security cameras and DVRs. 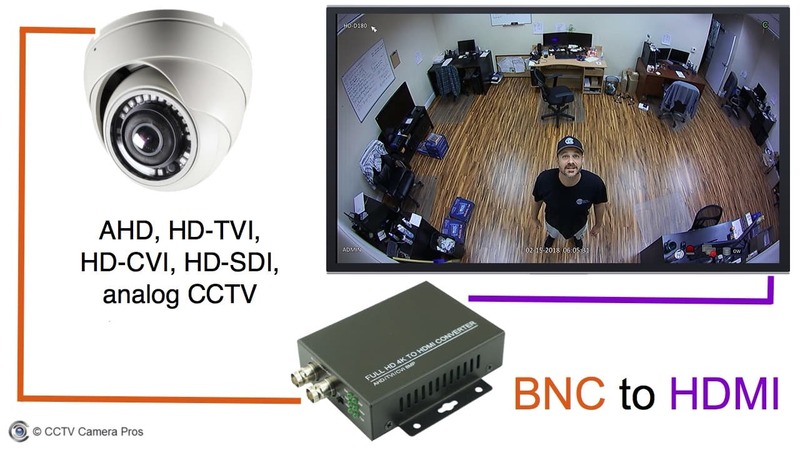 Read this article to see sample TVI camera images, video, and learn more about the technology. Installing a elevator security camera (elevator CCTV camera) comes with some obvious challenges. 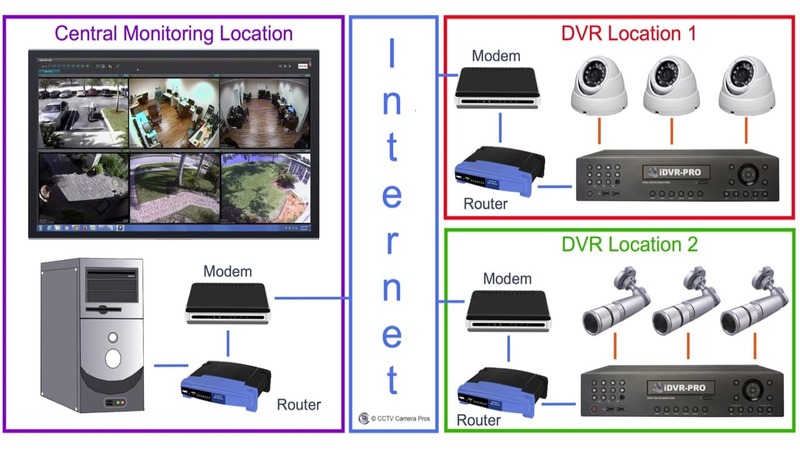 Because elevators move, wiring a security camera to a DVR (digital video recorder) is not really possible. 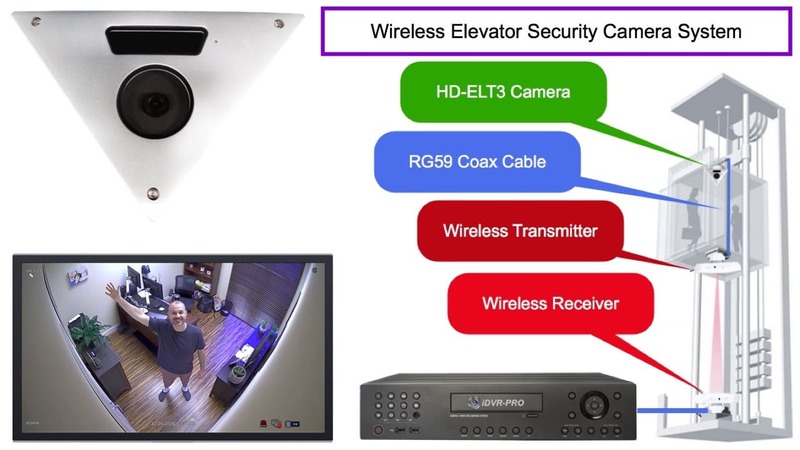 This article discusses how-to overcome this challenge by using an ELT-L1350 wireless elevator camera system. 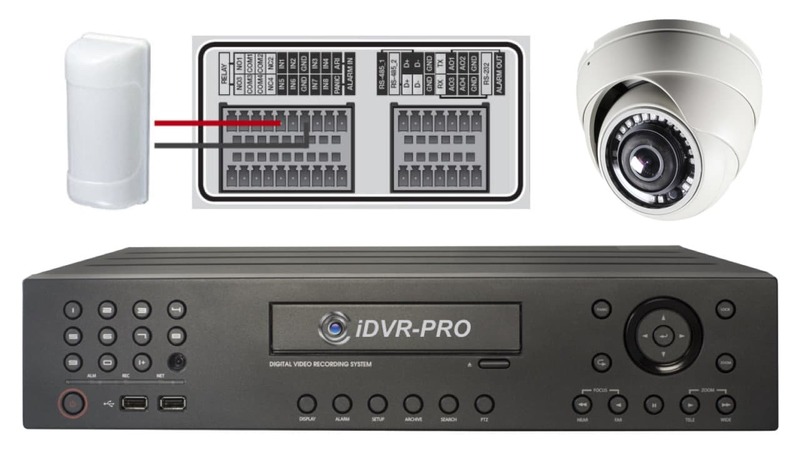 External burglar alarm sensors can be used to trigger video recording on some surveillance DVRs. 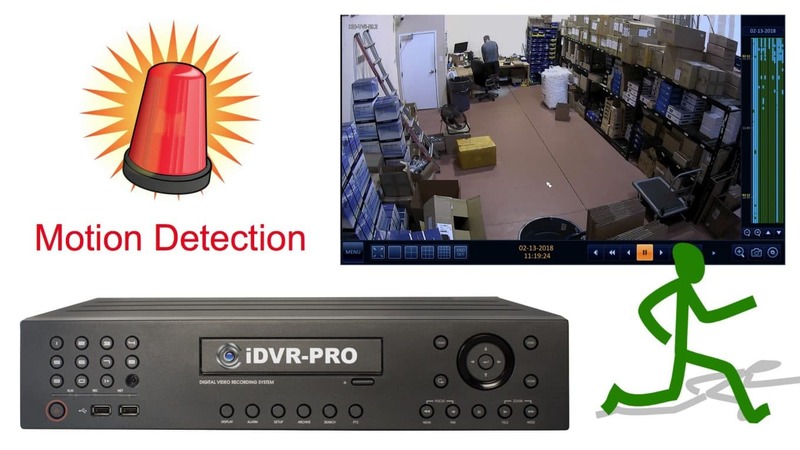 This article will document how alarm recording can be setup using an iDVR-PRO HD security camera DVR. 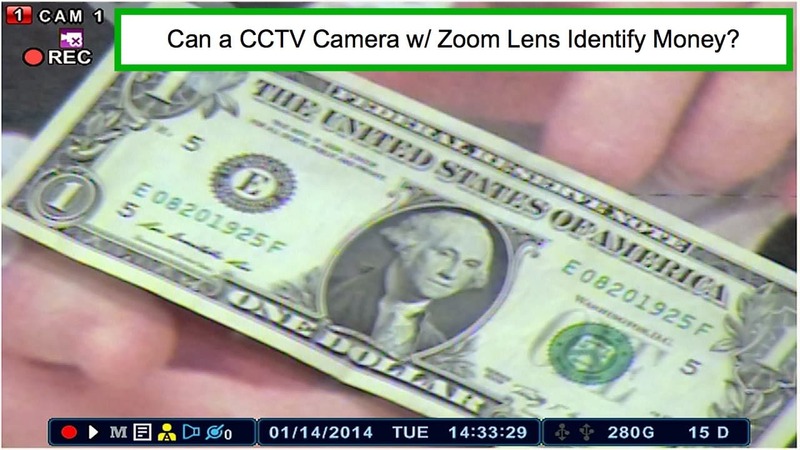 Can a Zoom Lens CCTV Camera See Details on Money? 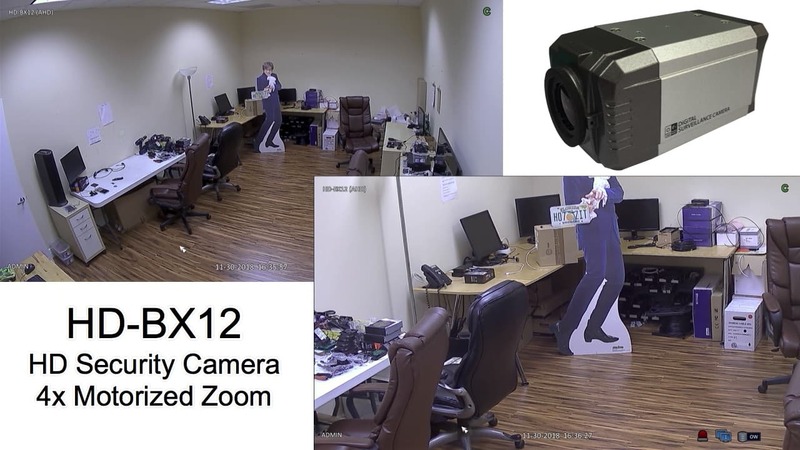 A customer contacted CCTV Camera Pros tech support and asked if a “zoom lens CCTV camera” could zoom in close enough to see details on paper money bills. 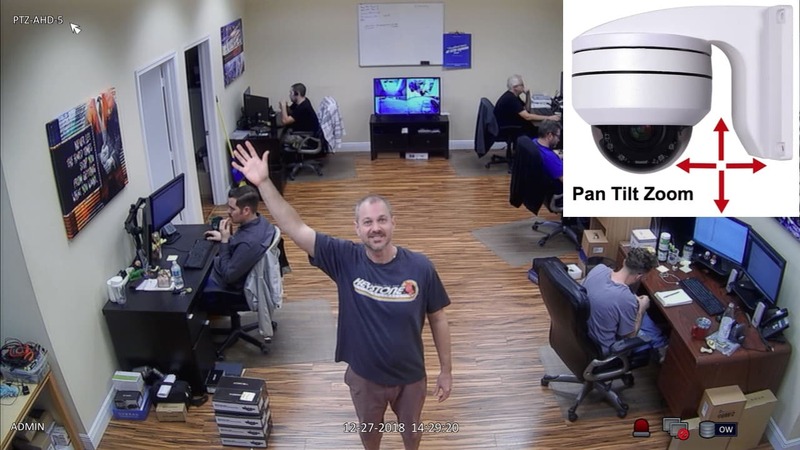 This business owner suspected some theft by one of his employees and wanted to install a box type CCTV camera with adjustable lens on the ceiling above a cash register.